Annual Review letter from our CEO, Libby Nicholas can be found under our Parent Information tab! 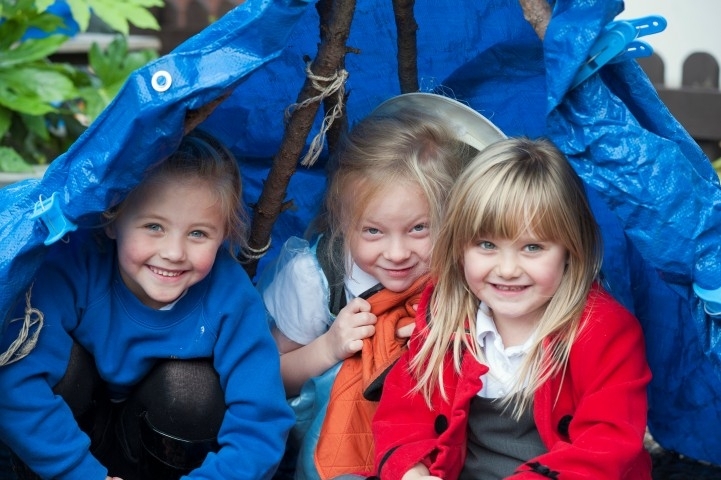 Welcome to the website for Highgate Primary Academy, part of the Astrea Academy Trust. I hope this site gives you a good insight into our school, and demonstrates our commitment to creating a positive and rewarding environment in which our pupils can learn and grow. We have high hopes for our pupils, and this is expressed in our vision of “everybody learning, every day”. It’s important to us that children enjoy the time they spend here; but we also want them to achieve the very best they can. 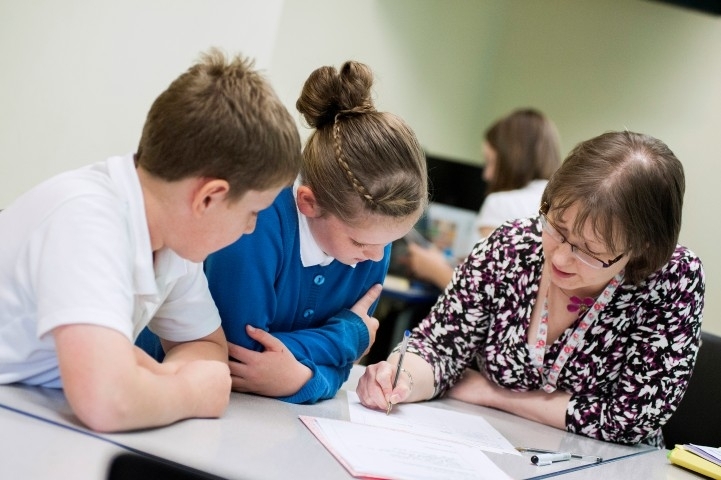 Our aim is to provide a learning experience that will help all children make rapid progress, whatever their starting point. 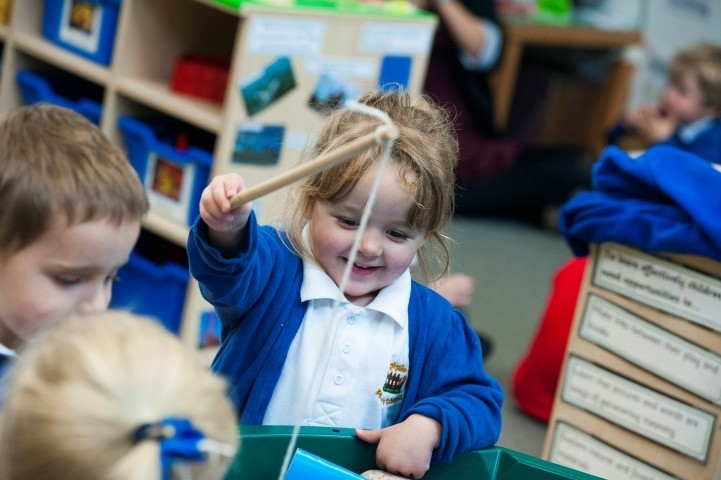 We want to provide our children with the best possible start in life and help them acquire the skills, knowledge and understanding and ambition to prepare them for life beyond the classroom. It’s vital that we work closely with parents and carers, and mutual trust and understanding are central to our shared responsibility for the education of your child. We encourage you to take an active interest in your child’s education and in school life; your contribution is valued and important. Our school is bursting with potential, and we are eager to capitalise on this energy – working closely with our partners, our community, carers and parents. We are delighted to now be a part of the Astrea Academy Trust. 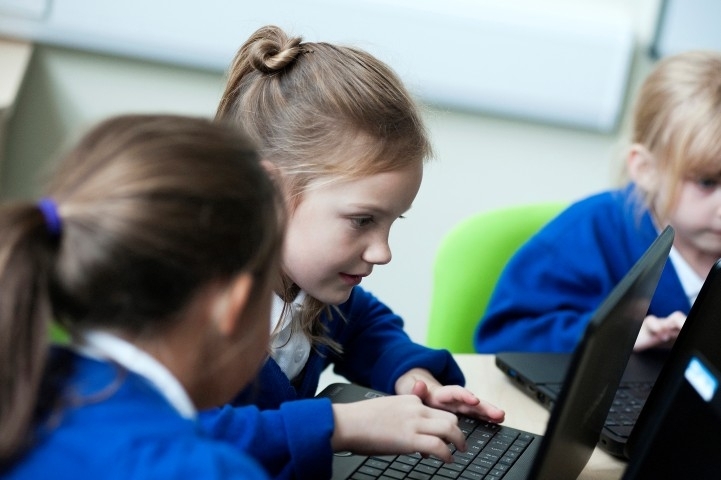 The Astrea vision enables individual academies to flourish with real autonomy, whilst also ensuring a strong ethos of support and collaboration. 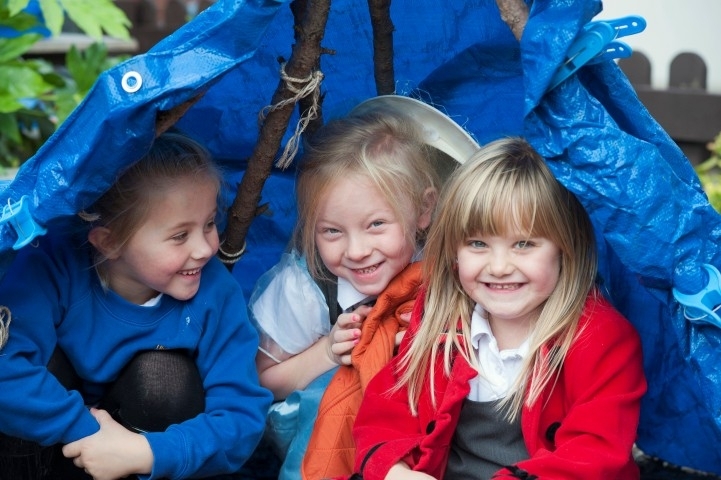 We want our academy to be a fun and exciting place where children thrive upon success. Should you have any queries, please contact either Mrs Wendy Martin (Business Manager) or Miss Rebecca Kilner (Admin Support) in the first instance on 01709 892160 or the Principal Mrs Jo Leishman.